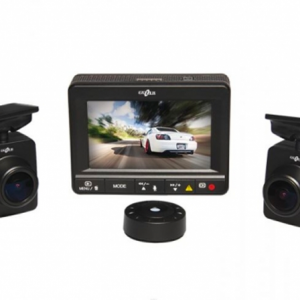 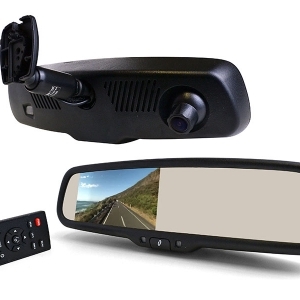 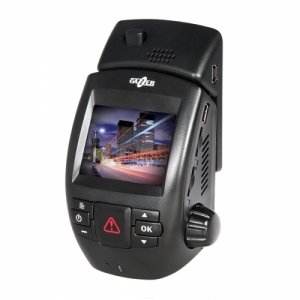 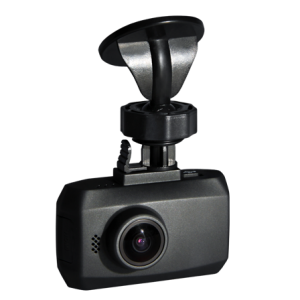 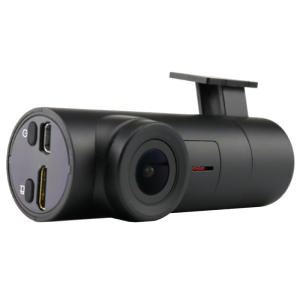 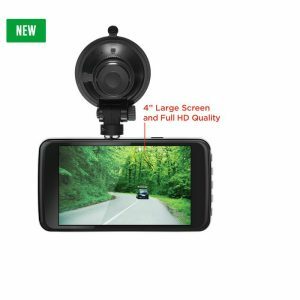 The Motorola MDC100 Full HD Dash camera gives you extra reassurance with a 2.7″ display screen with 1080p HD quality for easy viewing. 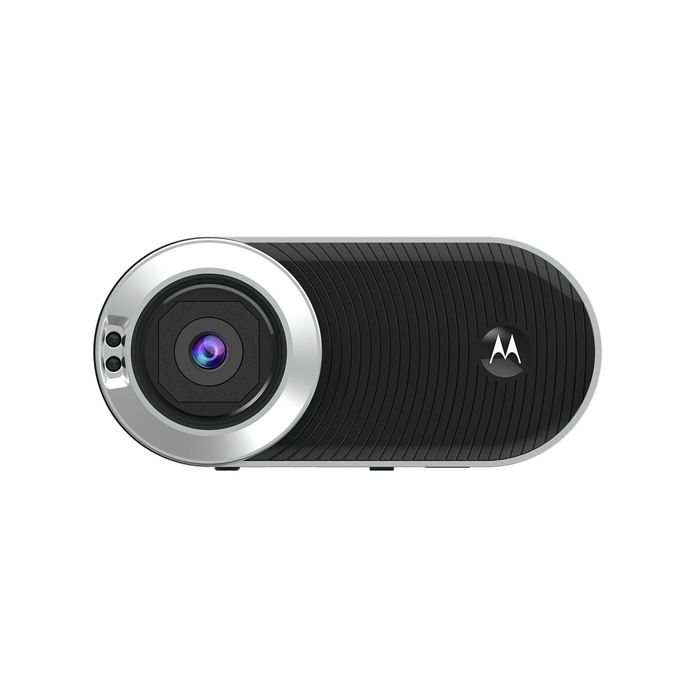 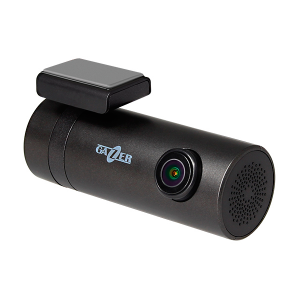 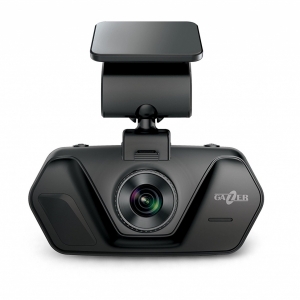 It also has a 120-degree viewing angle, micro SD-Card slot for up to 32GB, motion detection and Night Vision. 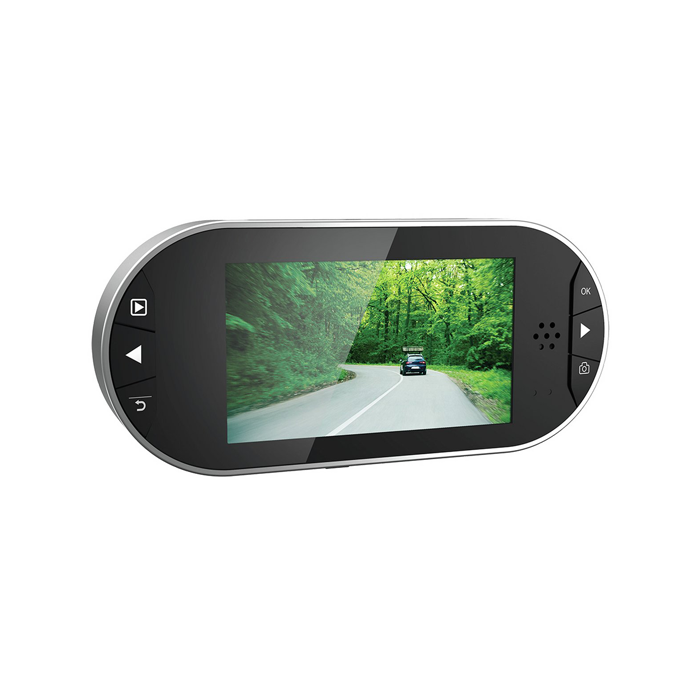 Micro SD Memory card not included.